Commercial, Industrial & Retail – COOMBS ENGINEERING, P.C. If it’s time to build a new ground-up facility or modify or update an existing one, Coombs Engineering is the right choice to provide you with the knowledge, expertise and economical design to solve your challenges and meet your budgetary needs. We can assess your foundation and structural framework in a safe, efficient manner. Coombs Engineering arrives on-site quickly and provides a thorough forensic analysis and professional engineering assessment with expedience. Often your needs change, you outgrow your space, or you must adapt to comply with new building codes or new technologies. 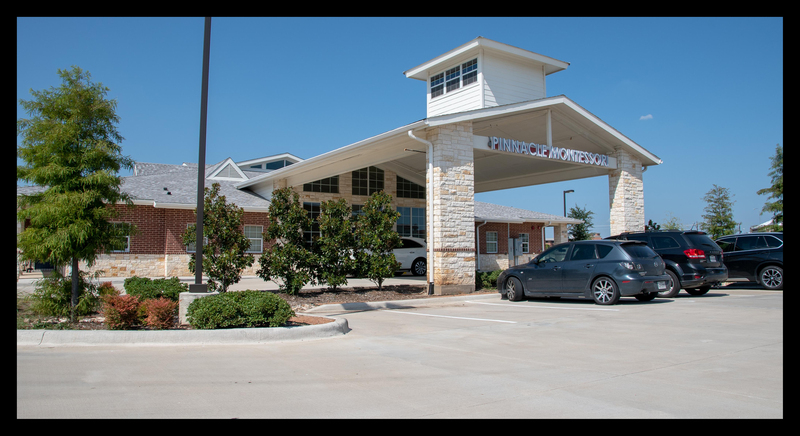 We are committed to creating structural designs that enhance commercial, industrial and retail spaces, as well as hospitals, schools, and most other building applications. 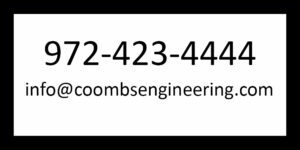 Coombs Engineering assists clients in navigating updates, increasing capacity, or modifying and expanding current facilities to meet any needs. 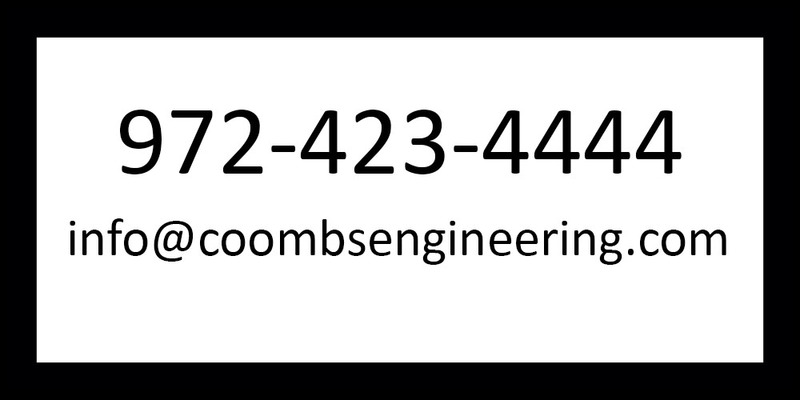 Save money and protect your greatest investment with Coombs Engineering!